Bengaluru, Jan. 31, 2019. 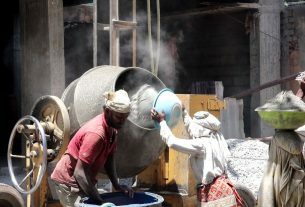 After years of loss, artisans have started making a profit in pottery making – it has more than doubled since last year. Each artisan used to earn about 500-600 rupees per day. With the ban on plastic, clay artists in Pottery Town in Bangalore have started earning around 2,000 rupees daily. The art of pottery making in Bengaluru was on the verge of dying. Only 15 shops were left, out of 45 in the famous pottery town. The business declined by 50-60 percent two years ago. However, with the recent ban on plastic in the city by the Bruhat Bengaluru Mahanagara Palike (BBMP), the consumers started shifting from the plastic items towards clay-made products. According to Shodhganga, a reservoir of Indian thesis, potters’ craft is believed to be one of the oldest and most important traditional crafts of India. Pottery industry in the country brought about a few improvements in innovative techniques. It has not added features to the existing forms and various designs but perfected them in order to make them more useable. The Karnataka State Handicrafts Development Corporation Ltd (KSHDC) was established by the Government of Karnataka in 1964 with the aim of preserving and nurturing the art and culture of the state, and improving the economic conditions of the artisans. Bengaluru, the largest city in Karnataka State, also known as the ‘Silicon Valley of India’, has grown to be one of Asia’s fastest growing cities with the emergence of the IT industry. The Pottery Town in the city is over 100 years old, with families coming from states including Tamil Nadu and Andhra Pradesh to run their business. Renu, a customer at the pottery town stated that buying clay products is not only cheap but also environment-friendly. Besides that, it is important to safeguard our culture in this growing technological period. Rajashekar said he did not display his products since the last three years in the Khadi festival that takes place every year in the freedom park, due to a high rent of the stall. The Khadi Utsav 2019 started on January 2 in the city. Since the rent of the stalls is as higher as 30,000 rupees, artisans skipped out participating in the exhibition this year. Only three exhibitors displayed their products in the festival, confirmed Gopal, an exhibitor at the Freedom Park in the city. 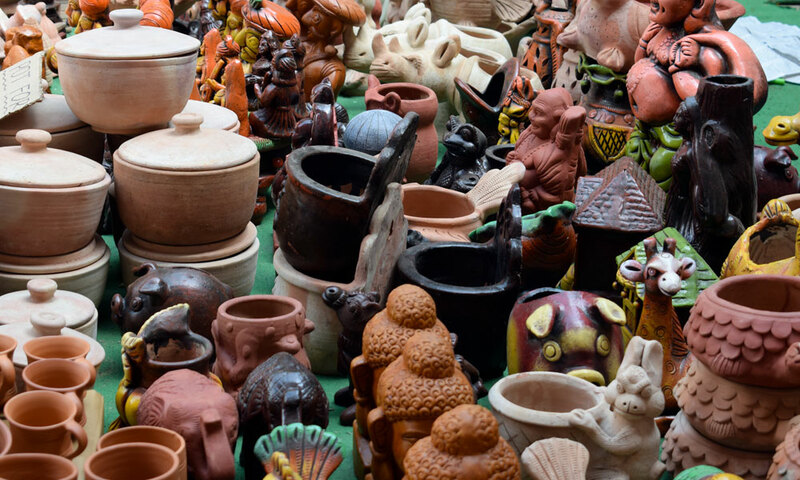 “In order to preserve the pottery culture of the country, it is important for the authorities to take appropriate steps in order to promote, safeguard and increase tourism of the country”, says Radhika Mehta, an educator. “The pottery culture in the city is a huge welcome. Ideally, we should have stayed with our environmental-friendly products as it helps traditional artisans and art forms. Now, as a default, a sort of being rebounded to pottery is a kind of learning it the hard way. Not only we save our environment, but as a part of it we save ourselves”, says Dr. Abhijit Kundu, an expert in sociology. 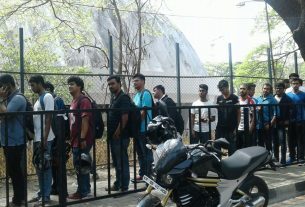 ISL: long queues and lathi charge, let the games begin!